Cantera, a mixed-use Business Park, boasts a premier location at Winfield Road Interchange on I-88 in Warrenville. 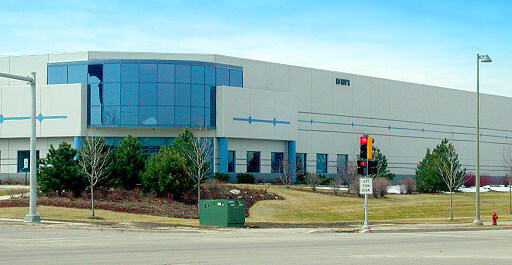 Diehl Centers 1 & 2 were built in 1997 and 1998 respectively by McShane Corporation. Both buildings are 100% leased and are the only industrial buildings in this diverse business park. Globe Corporation © 2018 All Rights Reserved.